We are dealers in Ancient & Medieval coins and archaeological objects since 1977, and expert in Celtic, Anglo-Saxon and English Hammered coinage, as well as Viking coins and artifacts. Our inventory includes interesting and lovely ancient Greek & Roman gold and silver coins. 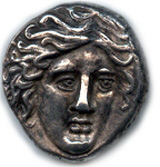 We are specialist dealers in Greek Archaic Electrum coins, the very first coinage. Coins of Alexander the Great, Julius Caesar, Offa, Alfred the Great, Eric Bloodaxe, William the Conqueror, Richard III, Elizabeth I and many other important figures of history are usually available in inventory. 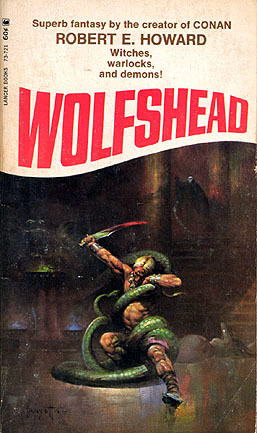 We also offer First Edition books. Mysteries by Raymond Chandler, Dashiell Hammett, Agatha Christie and others; Heinlein, Tolkien, Lord Dunsany and others highlight our Science Fiction inventory. Books are often signed or inscribed and we often have book related autographs and original Art. Please contact us directly often as site updates can be delayed by activity and travel.